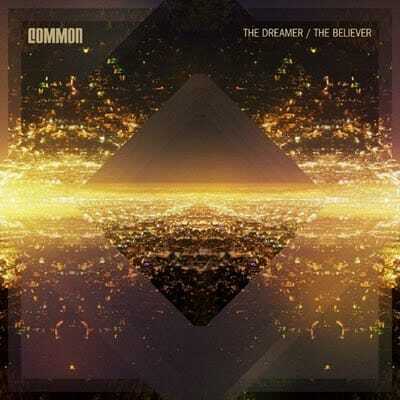 Label: Warner Bros./Think Common Music Inc.
Before dropping his latest album Common had been in author and actor mode for so long that we almost forgot what a dope MC he could be. Good thing the Chicago-getter linked up with his old schoolmate No I.D., the man responsible for Jay-Z's "Death of Autotune" as well as the majority of Common's first three albums. Together they created his strongest release since 2005's Be. With a super-tight guest list (Nas, John Legend, Maya Angelou, and of course, Pops), Common focused on fundamentals—spitting hot bars over hard beats on tracks like "Raw" and "Ghetto Dreams." We're not sure who Com's getting at on "Sweet" but whoever it is, thanks for getting him so worked up. The Dreamer, The Believer made a believer out of us all over again.